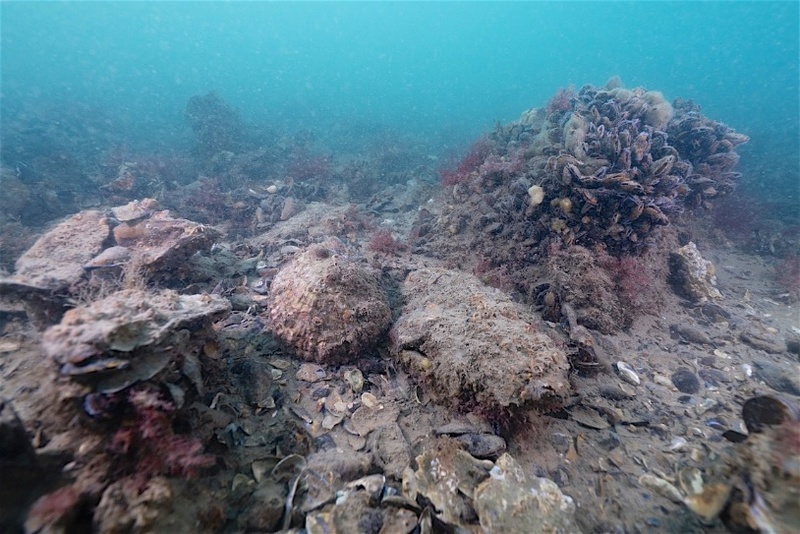 Return of the native oyster facilitated by the invasive Pacific Oyster? Our new paper that just came out today in Marine Biology research suggests so…. Posted byMarjolijn July 31, 2018 February 6, 2019 Posted inUncategorizedLeave a comment on Return of the native oyster facilitated by the invasive Pacific Oyster? 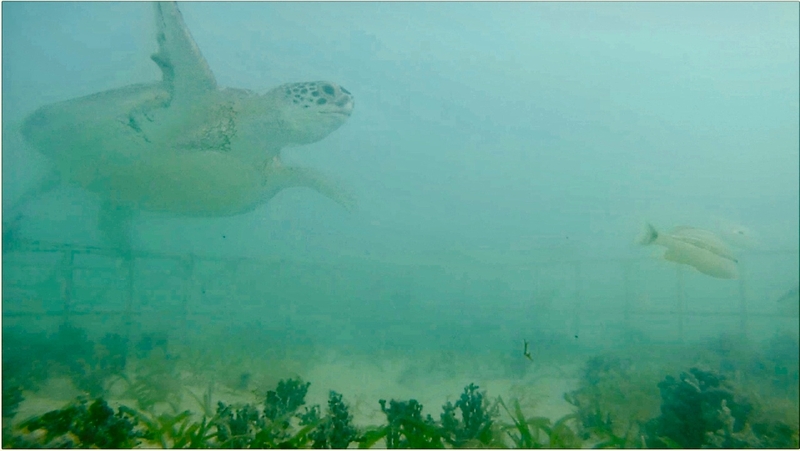 Green sea turtle digging its own watery grave due to invasion of non-native seagrass….